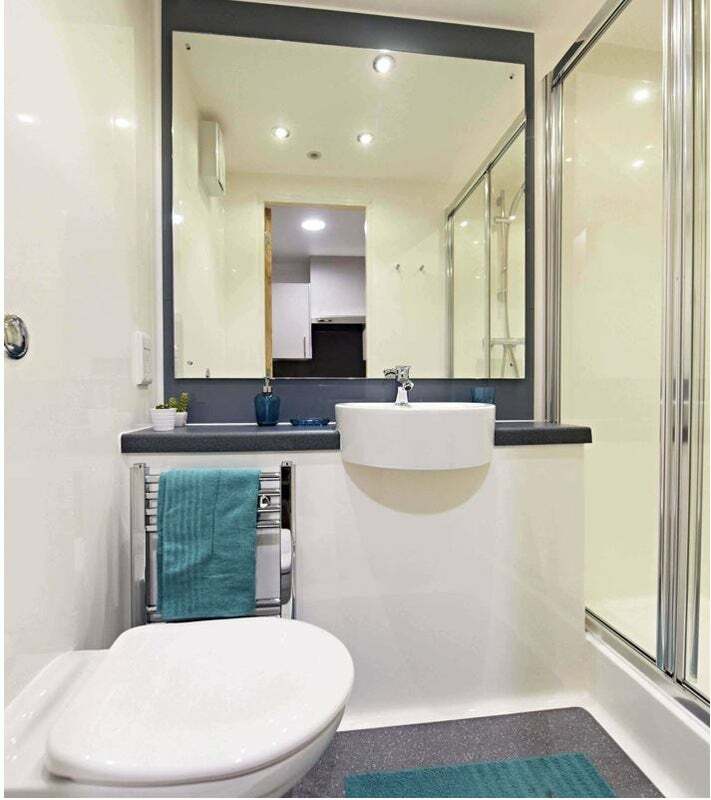 A brand new en-suite room, never been used. Available at Bagot street student living. The building is brand new, just opened in September. There's 24 hour security, laundry room, on-site gym, a cinema room, study spaces and a communal area with games station, pool table and TV. There are 5 rooms in the flat, only 3 rooms currently in use and a shared kitchen. Utility bills and wi-fi included. 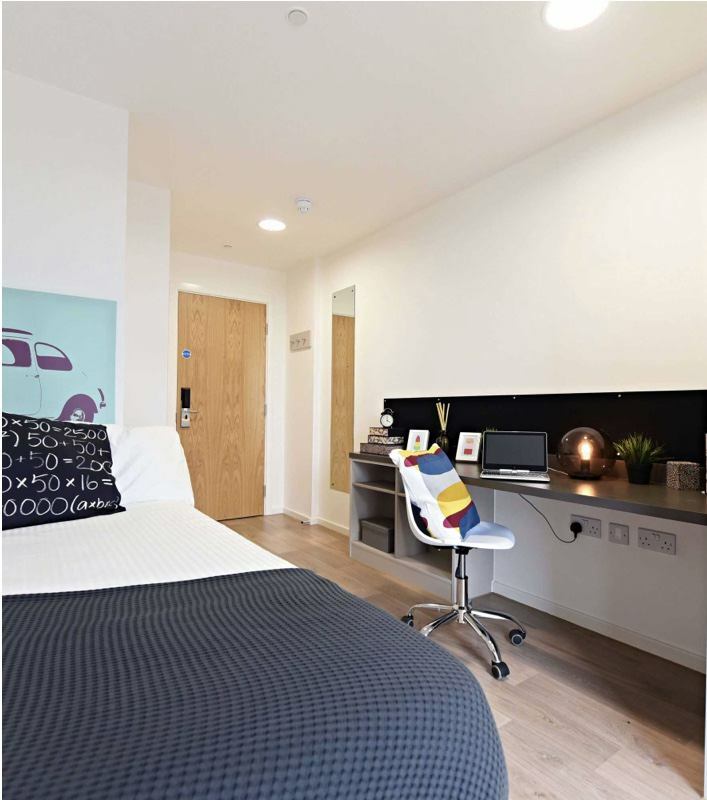 Located in Birmingham city centre, a walking distance from Aston university and Birmingham City University city centre campus. For more information please call or email me.